Certified Assembly Inc. is Denver's #1 choice for furniture assembly and installation services. We specialize in ALL "ready-to-assemble" furniture including IKEA, Crate & Barrel, West-Elm, American Furniture, Martha Stewart, Office Depot, Staples and more. Providing installation and assembly services to Denver Metro Area including Boulder, Lakewood, and Colorado Springs. Certified Assembly also provides services for Ikea kitchen cabinet assembly and installation. Save yourself money and your contractor a headache by having Certified Assembly assemble and install Ikea cabinets with ease. Don't be fooled by imitators and handymen trying to stay busy and picking up work. We specialize in this line of complicated and frustrating work.All Work is 100% guaranteed and insured. We are Affiliated with the NFACA. NFACA provides Furniture Assembly listings all over the country. Denver,	Colorado Springs,	Aurora,	Littleton,	Fort Collins,	Arvada,	Boulder,	Englewood,	Longmont,	Greeley	and other cities within 150 miles of Englewood.,	Broomfield,	Loveland,	Golden,	Parker,	Westminster,	Brighton,	Castle Rock,	Canon City,	Louisville,	Commerce City,	Wheat Ridge,	Lafayette and Evergreen	. Its best to be ready to provide you sales receipt of your furniture purchase or if you are familiar with the article numbers, those are helpful. Make sure the products are in the rooms they need to be assembled in to save us time and you money.Make sure there is plenty of room for us to in around. We are a locally owned and operated business. We pride being Colorado natives and are excited to provide our service in the beautiful state we call home. We Average Around 300-400 jobs each year, including commercial office installs and commercial cabinet jobs. We provide a 30 day money back guarantee for all of our services. We also provide furniture repair for old/antique furniture. We did the assembly of a very large office building heer in the Denver Metro Area. Our client was very satisfied and wrote a testimonial. We started in the general contract business. 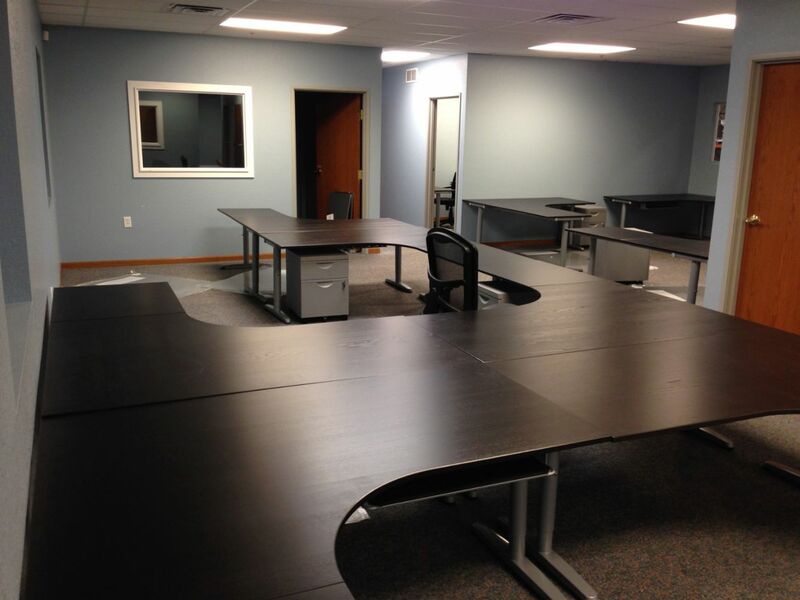 When we learned of the need for the furniture assembly service, we steered towards that line of work. That it Exists!! The average person is unaware the a service like ours even exists.Thats why we are getting the word out there to save people headaces. Certified Assembly Inc. / Furniture Assembly Denver has been rated with 5 out of 5 stars based on 1 customer review. Fixr has reviewed the content provided by Certified Assembly Inc. / Furniture Assembly Denver to match our community guidelines. Certified Assembly Inc. / Furniture Assembly Denver has been rated with 93 experience points based on Fixr's rating system. Fixr has validated the email provided by Certified Assembly Inc. / Furniture Assembly Denver. I have used Justin and Certified Assembly twice to assemble my IKEA office furniture. Not only did he answer the phone on Easter Sunday, he is prompt, courteous and reasonably pricing in comparison to IKEA's pick, deliver and assembly services. What took me 4 hours to attempt, took him and his staff a couple of hours. My offices looks great.